I am offering you a java security code to authorize your clients to run your java program after having license key from your part. With this security mechanism, you can assure that your licensed program can be run on only one machine. I can offer you a java program to integrate within your java software / script. It allows your clients to run your java program only if they have license they purchased from you. This license will allow your program to run only on one machine, they cannot use it to run the program on another machine. At first launch, my security program will check if your program is licensed. If not, it will show a popup window to ask your client to enter a valid license key. Your client should so contact you and ask you for a license by sending to you a specific temporary key related to his machine). You should use another program I will send you to generate the license for him. Once he will enter it in the popup window, your program will be activated and your client can use it. 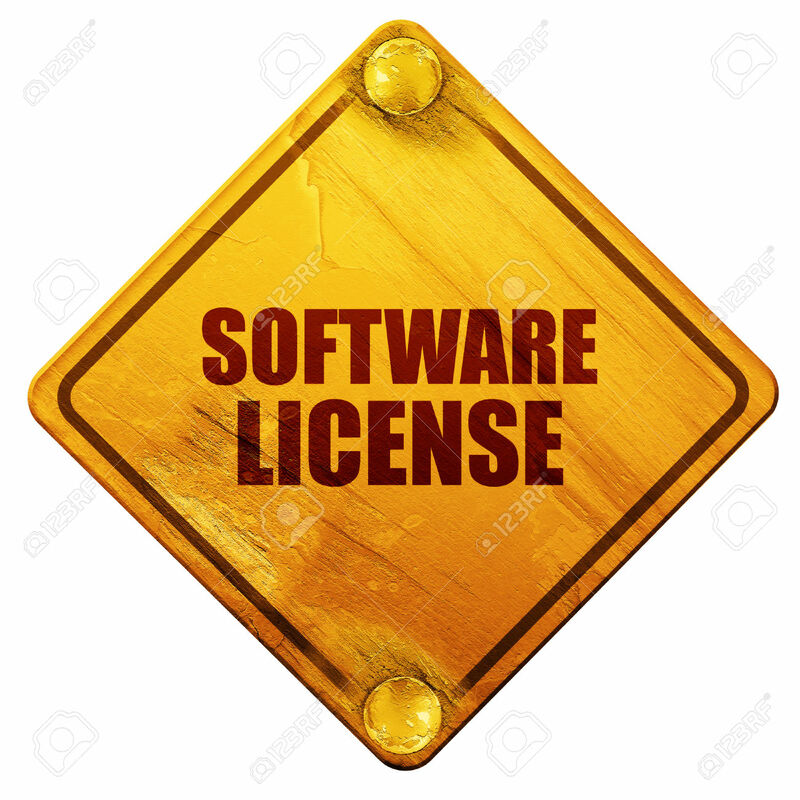 The window in attached image will appear to let your client fill license before your program can be launched every time until he fills the right license. - a short, simple and understandable note to explain to you where to insert your code. - a short, simple and understandable note about how to use it. Problem solver and solution architect: your problem are my challenges. Expert in data (extraction, analysis) and process automation. Basically computer science engineer with many...Read moreProblem solver and solution architect: your problem are my challenges. 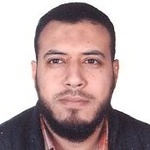 Expert in data (extraction, analysis) and process automation. Basically computer science engineer with many years of experience in Java world.